*Firmware upgrade can also be performed at no additional cost! The image color and contrast were excellent. The HDR picture without a doubt is better than before. There is a vibrancy to the picture and contrast improvement that is very satisfactory. Reds are particularly vibrant to me. Videos that are not HDR are better calibrated as well though I didn't spend much time there. In essence, what Ted Bollinger states in the YouTube video is my experience. I have not noticed a loss of image brightness but then again, my theater room is very dark....all I can say is wow... Out of the park home run...The demo video on YouTube doesn't really give it justice as compared to actual viewing of the projector in your own environment. I have watched a few movies in 4K/ HDR format and have been blown away with the color pop! I am very happy with the picture quality of UHD 4K format as well as the HDX upscaling . Colors are amazing and have a beautiful pop. They are very close to my LG C7 OLED 65" which I am using in reference to [the upgraded] UHZ651. 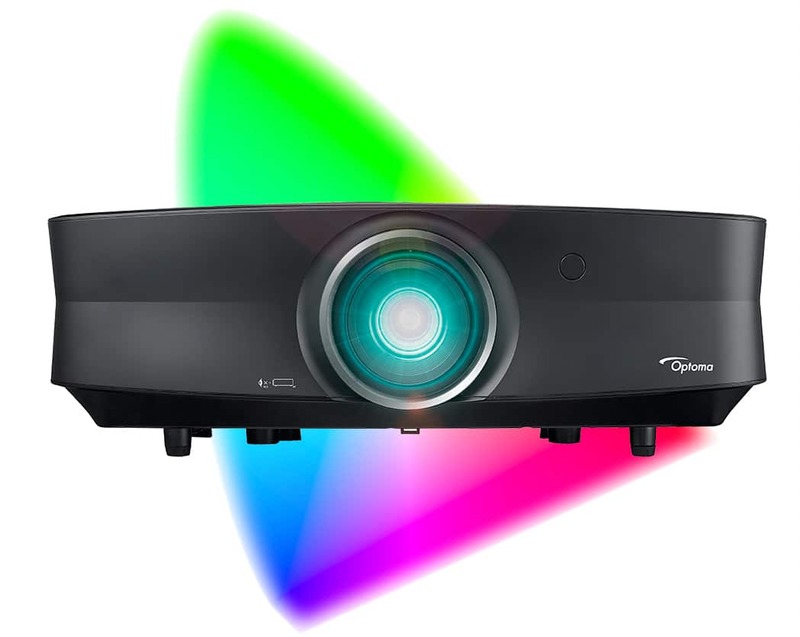 Blacks are good for this price point and I can say this is very good for a DLP projector. Overall, I give this projector a high rate for color, picture quality and the fact that it is maintenance free. I was just little bit afraid about "Rainbow effect" but with this unit it is very minimal. The colors and brightness - I'm very pleased! It makes my Panasonic plasma look very dull. Also, I'm very impressed with watching regular Blu-ray discs - looks very good! You may want to put an old shirt or a a cloth on top of it to protect the shiny gloss of the projector – as they are easily scratched. Step 2. Once we receive your projector, we will modify it and calibrate it. Step 3. We will ship it back to you and provide tracking.